Seller has just purchased adjoining acreage to make this 3.98 acres. Clean up is underway, new roof, insulation, electrical, detention pond, four 12 ft. roll up doors, all in the works. Let us know what you need right away as he is making improvements. 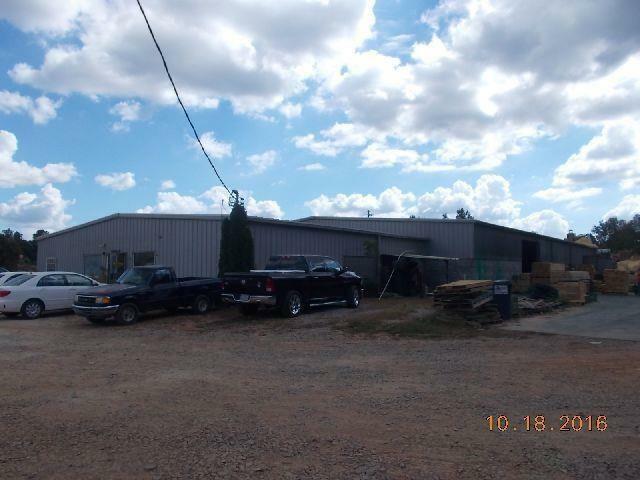 This is a great location for almost any type of business. Lots of parking space for customers or equipment. Office area in front of building. One of the most traveled roads in Carroll county.